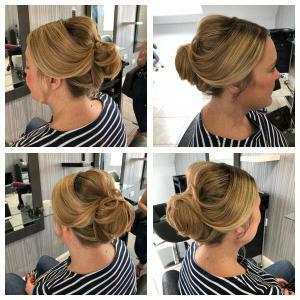 Whether its a night out... a day at the races... a friends wedding or your first prom... you'll want to look and feel like an A-lister on the red carpet. 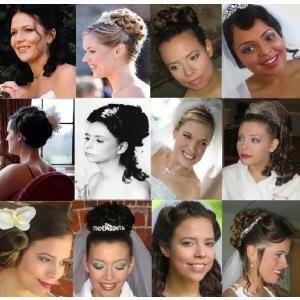 So go on... treat yourself to having your hair & make-up done for the special event! With Chanel, Mac, Laura Mercier & Nars in my make-up kit... plus lashes at the ready... I can tailor a look to dazzle! Whatever you're looking for... red carpet or ultra glam I've got it covered...you're going to look fabulous! 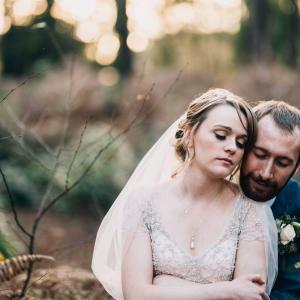 Your consultation, trial and the final ideas are unique to you - we at Creatif-Perfection are passionate about your wishes. 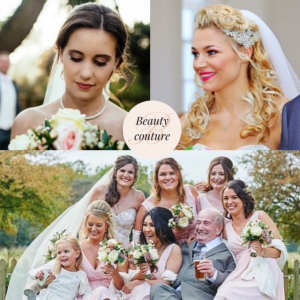 Individual hair design, packages and personal customer service for you, your bridesmaids, groom and relatives ensuring the perfect look for the biggest day of a girls life. 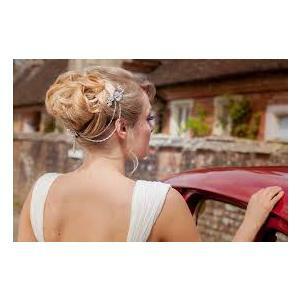 I am a mobile Hairstylist and Make-up Artist for Weddings, Proms & Special Occasions with over 15 years of experience. 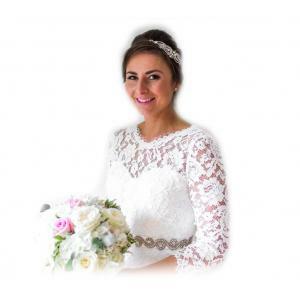 I also offer Consultations, Trials, Make-up Lessons and selected Beauty Treatments at my Makeover Studio in Hedge End. 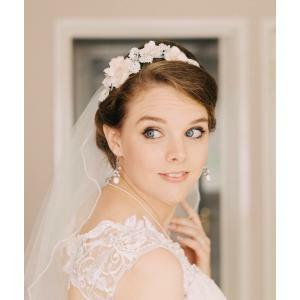 I believe a professional touch will help you look and feel radiant on your special day whatever the occasion. 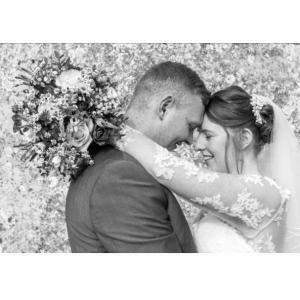 Studio 3 are based in the centre of Wimborne. 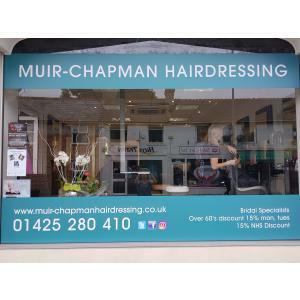 We pride ourselves on the friendly warm atmosphere that clients feel when they walk through the door. We will greet you with a smile and welcome you into our modern salon. 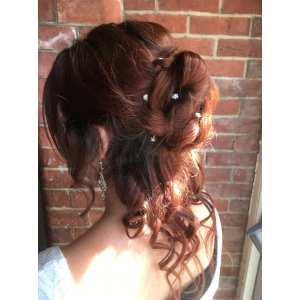 Every client is important to us and each stylist and therapist will take the time to listen to you and make sure you are 100% happy. 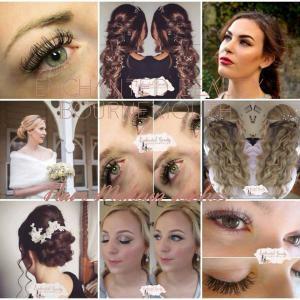 Wedding Hair, Make-up & Eyelash technician based in Bournemouth, Dorset. 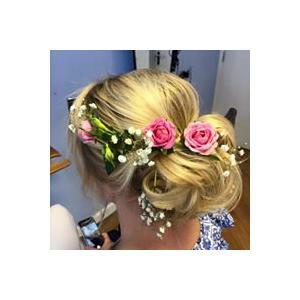 Recommended Bridal hairstylist for Dudsbury Golf Club. Fully qualified, insured & mobile. 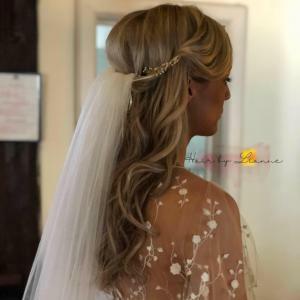 Specialising in Wedding and Occasional Hair ......with 15 years experience in the comfort of your own home or a venue for your bridal party.